Spectrum Systems designs and installs professional systems for intercom paging, music, and other commercial and industrial audio applications. We design systems so that your audio is heard when and where you want. You can’t deny the power of music. Music is a versatile cost effective and efficient way to change the perception of space and set the mood in a room. Music can enhance employee productivity and customer interaction, it can cause people to eat faster or linger longer depending on your needs. It makes exercise easier and work more productive. Music makes everything better. Music is a positive addition to any business, regardless of the place or type. Whether you are looking for a foreground system for your high-energy working environment or you are looking for a background music system to boost productivity. Spectrum Systems has a sound solution for you. We will design a system that provides a total, dynamic experience for your employees or customers. Let the music work for you, create an audio experience to inspire your employees and impress your customers and leave them with a positive impression of your business. Foreground music systems are designed to provide a higher volume of sound without compromising quality. This type of system is generally installed in venues that attract a younger crowd. Background music systems are designed to provide a level of music that gives atmosphere without being too obtrusive. 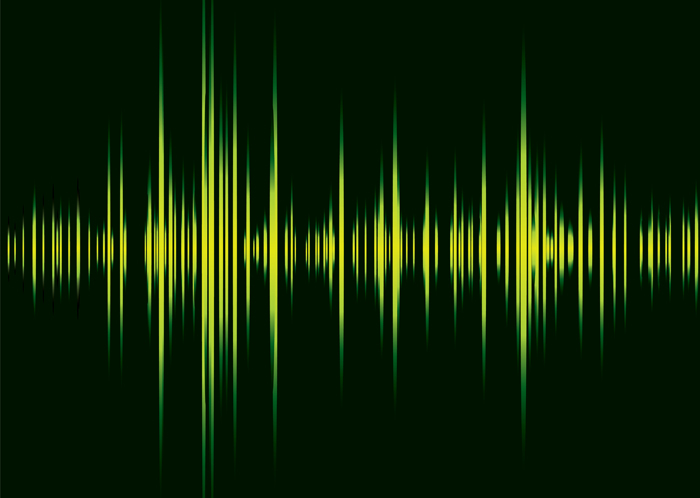 The emphasis is on quality sound that will remain audible over the general background noise of a site, and to break the silence during quiet trading periods. If you need background music for your office, store, restaurant, a sound system for your church, a paging system for your facility or emergency notification system for your plant contact us for a no obligation quote.